"I approach my work like I approach my life – passionately and grateful for every experience." 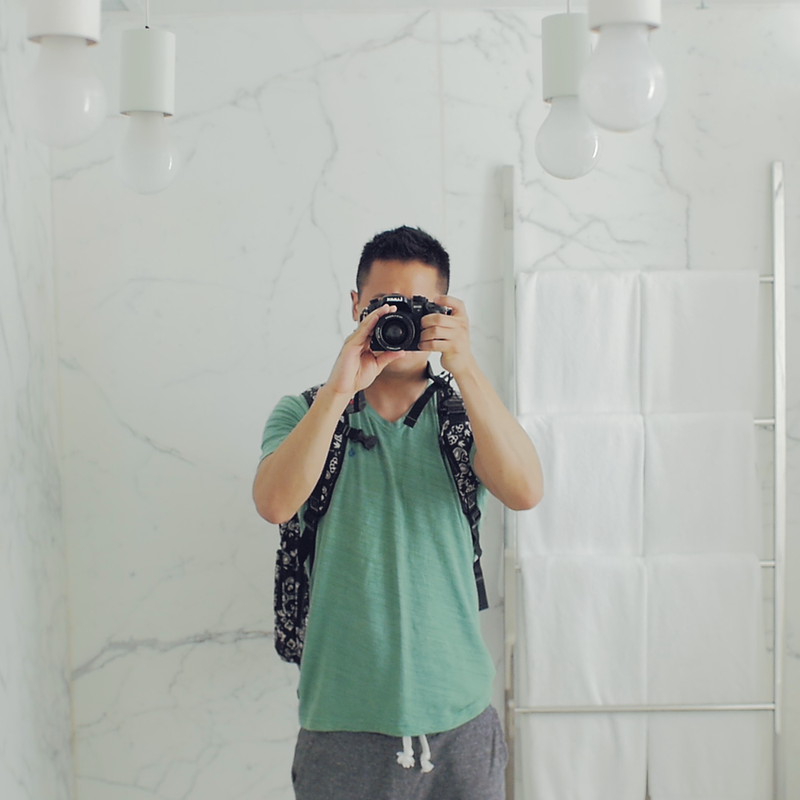 I am an NYC designer/director with a passion for photography, filmmaking and motion graphics. I love creating and collaborating with the many talented people that I am lucky to come across. I find inspiration all around me and hope to return some back into this world as well. For my CV, references or freelance opportunities, please contact me at wiiyatani@gmail.com. Currently, working as a designer @Spotify.